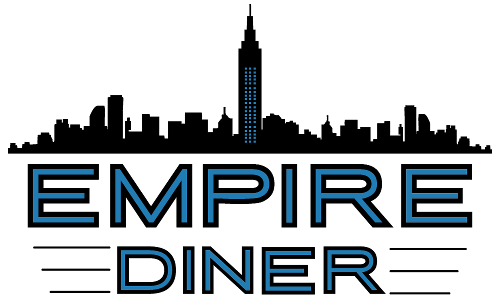 Enjoy tasty, affordable meals at Empire Diner in Monroe, New York in the Orange County, NY area. Whether you want pancakes for supper or a full turkey dinner for breakfast, our family diner offers all your favorite dishes from open until close. Stop by and try some of our most popular dishes, including our healthy wraps, egg meals, and cheeseburgers. Let us cater to your tastes with good old home-style American diner food, featuring all-day breakfast, lunch, and dinner. Empire Diner takes pride in cooking up delicious food served by the friendly wait staff at our family-friendly restaurant. Be sure to try our daily blackboard specials, and wash it all down with an ice-cold drink. With more than 20 years of experience in the restaurant world, Empire Diner is ready to treat you to an excellent meal in Monroe, New York in the Orange County, NY area. Our attentive servers offer a friendly experience from start to finish, and our meals are sure to make you want seconds. With our great food and convenient free wireless internet, you'll never want to leave! Everyone at Empire Diner is excited to serve you our excellent dishes, from good old American cheeseburgers to delicious seafood dinners. Keep an eye out for our upcoming press release regarding our grand opening event and our online ordering options. 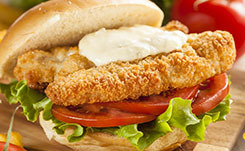 Allow us to cater your event and enjoy your favorite diner dishes on your special day! Call us at (845) 782-2244 for catering information.